Some people don’t need the fanciest smartphone money can buy, or the very latest doodad, gizmo, or whirligig on the ever-ephemeral smartphone market. Some people are perfectly content with the mundane middle range: they couldn’t care less about dual cameras, or high-resolution displays, or powerful processors and an abundance of memory. 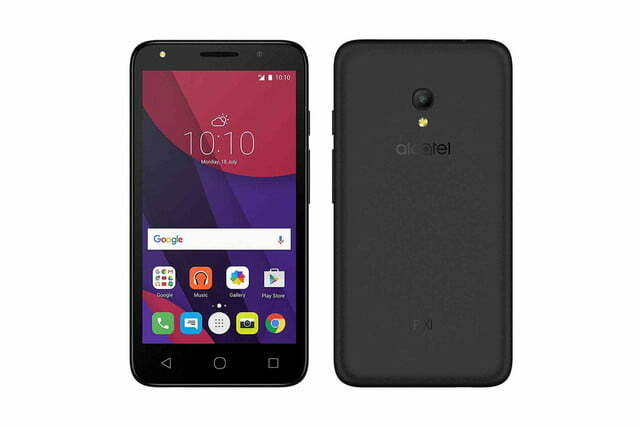 They just want something affordably uncompromising, and that’s what Alcatel is delivering in the form of four new smartphones bound for Amazon, Best Buy, and other retailers later this year: the Pixi 4 (5), the Pixi 4 (6), the Pop 4 Plus, and the Pop 4S. 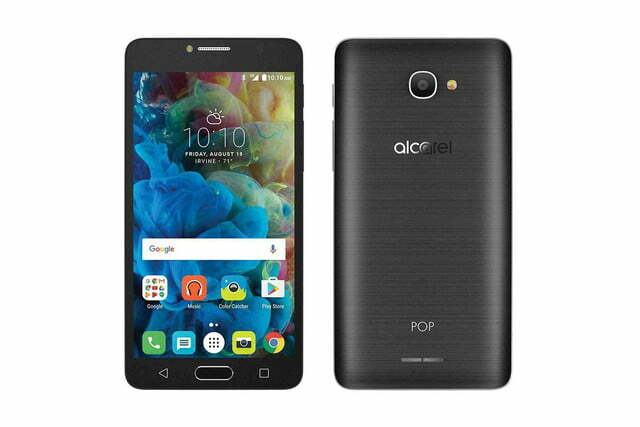 The Pop 4S is the most powerful of Alcatel’s quartet. It sports a 5.5-inch Full HD (1,920 x 1,080 pixels) display, an octa-core processor, 2GB of RAM, and two cameras with respectable specifications: a 13-megapixel rear-facing sensor and a 5-megapixel front shooter. Those aren’t its only accouterments: it has a fingerprint reader, a wireless LTE radio with support for GSM networks besides, plus 64GB of storage expandable via microSD slot and a 2,960mAh battery. The Pop 4 Plus is a slight step down in some regards, but not by much. It has a 5.5-inch 720p (1,280 x 720 pixels) screen and a quad-core processor with 1.5GB of RAM, along with a fairly standard array of components: 32GB of internal storage, a MicroSD Card slot, and dual SIM slots. It’s outfitted with a pair of cameras in the form of an 8-megapixel rear facing sensor and 5-megapixel front shooter, and powering it it all is a 2,500mAh battery. The Pixi 4 (6) is a little less capable than its beefier, ever-so-slightly pricier siblings. The 6-inch handset sports a 720p (1,280 x 720 pixels) display, and under the hood a quad-core Snapdragon 210 processor paired with 2GB of RAM. The cameras are a slight step down from those on the Pop 4 Plus and Pop 4S, too — the rear’s an 8-megapixel model and the front’s a 5-megapixel equivalent — as is the battery (2,580mAh). And the Pixi omits a fingerprint sensor. 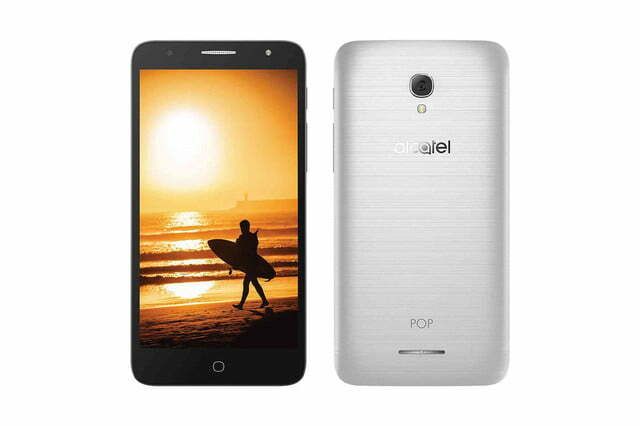 The Pixi 4 (4), the smaller of the two Pixis, is the decided bottom rung of Alcatel’s collection. 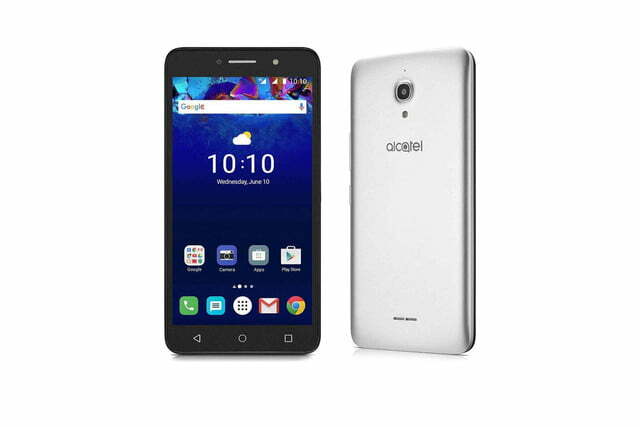 It features a 5-inch FWVGA (854 x 480 pixels) display powered by a quad-core MediaTek processor, 1.5GB of RAM, 16GB of internal storage with a microSD Card slot, and a 2,000mAh battery. It’s appropriately the cheapest. None of Alcatel’s new phones, however, are expensive. They all retail unlocked for below $180, and better yet, ship with the company’s two-year standard warranty. True, the Pixis, the Pop 4S, and the Pop 4S may not be the most competitive entries the budget market has to offer — that honor goes to ZTE’s ZMax Pro — but if you’re in need of something without frills and don’t want to have to worry twice about losing or destroying it, you could do worse.